Join Wendy Williams and The Hunter Foundation in creating systemic change. 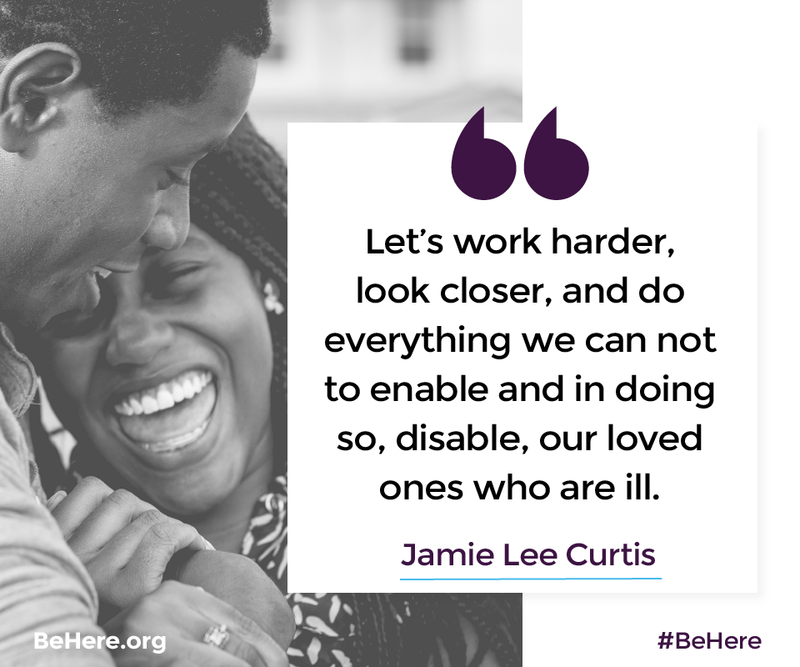 Be Here directly aims to change this human health crisis by committing support to the millions affected by addiction through advocacy, increasing support to effective treatment and recovery programs, supporting prevention efforts and promoting successful recovery stories. Honor your family, friends, loved ones or yourself with an honorary donation. From those who are currently healing or in need of healing, this donation honors them with hope. Be sure to leave a comment.